Gen Votel talks about timing related to the situation on the ground. Return of equipment and materials underway; about 2 thousand soldiers still remain on the ground. The Arab-Kurdish militias are meeting strong resistance from the jihadists. The "final battle" is approaching. Damascus (AsiaNews / Agencies) - In the next few weeks the US ground troops will begin to withdraw into Syria, following an announcement by US President Donald Trump that the Islamic State has been "wiped out". The confirmation comes from General Joseph Votel, head of the American Central Command who presides over military control in the Middle East area. The timing, he says, will depend on the exact situation on the ground. The US military has already started operations to bring home most of the equipment in Syria. About 2 thousand soldiers still remain on the ground. When asked about the timing of the military withdrawal, if "within days or weeks", General Votel replied "probably weeks. But everything - he added - will depend on the conditions in the field ". "Moving people - he concluded - is much simpler than transferring equipment. What we are trying to do is take away the materials, the equipment that is no longer needed". Meanwhile on the battlefield the Arab-Kurdish militias supported by the United States are met with a fierce resistance by the Islamic State (IS, ex Isis), barricaded in the last stronghold in the eastern sector of the country, near the border with Iraq . During the weekend a battle between the two fronts erupted, fueled by the continuous air raids of the American air force. 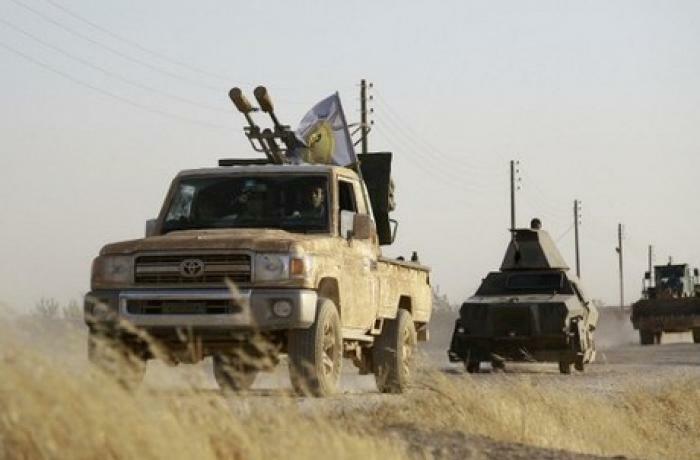 According to local sources, there are up to 600 jihadists in the area located in the province of Deir al-Zour. A small portion of land, considering that up to two years ago the militiamen ha about half the territory of Iraq and Syria d under their control. On 9 February, after a break of more than a week to allow the evacuation of about 20 thousand civilians, the spokesman of the Arab-Kurdish forces Sdf announced "the final battle to annihilate ISIS". Yesterday morning a military source in the area spoke of "heavy fighting in progress". 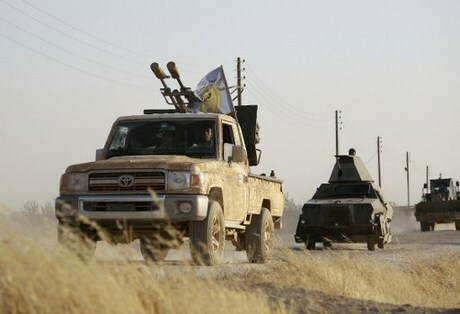 Members of the coalition advance in the countryside, but the path is hindered by land mines hidden in the ground by soldiers of the "Caliphate". Experts from the United States recall that in recent years ISIS has suffered substantial losses, but still today can boast about 14 thousand (other sources speak of 18 thousand) fighters, among whom there are up to 3 thousand foreigners.